Who doesn’t love chocolate! The warm, sweet aroma of hot chocolate on a cold winter’s night, curling up on a couch next to a crackling fire with a fuzzy blanket (happens only in movies though! ), your cup of hot chocolate and a great book. Ahhh, this is the sort of stuff dreams are made of. Why the sudden change of topic you ask? I was just missing summer and everything warm so much now that the weather has turned cold and dreary but then it made me realize how much I love this season as it brings out my obsession with all things brown. 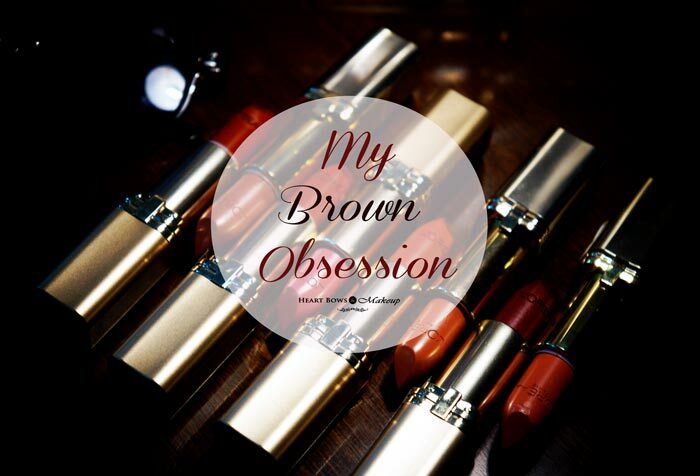 Brown for me has always been sort of a color obsession. And with the fashion trend turning towards warmer shades you can now see brown everywhere. From Kim Kardashian to Kareena Kapoor, everyone has been sporting the chocolate trend lately. With colors ranging from camel brown, tan, mocha and mahogany, the brown trend has definitely been making waves on the runways this season. Earthy tones are ruling this season’s trends and adding that bit of neutral to your outfit just makes it that much better. A pair of tan slingbacks can amp up any outfit, so can a mocha toned tote. A camel brown overcoat has been this season’s must have as have brown beanies. The warmth that earth tones add to a look can never be replaced with any other color, be it jewel tones or bright bold colors. Fall is officially over and winter is finally here. 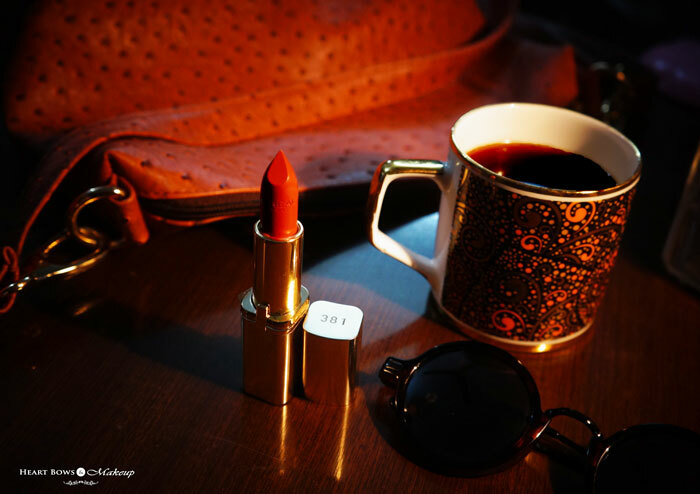 Winter trends are splashing all over the internet and with bright colors making way for bold and dark colors, it’s time to bring out the vamp lip shades out once again. This year though, I am really really bored of all the wine colors and the plums and purples. These colors have been done to death with and the trend is so yesterday now. I have been on the lookout for warm brown colors for a really long time now, especially since Kylie got her lips all plumped up and browned out!! 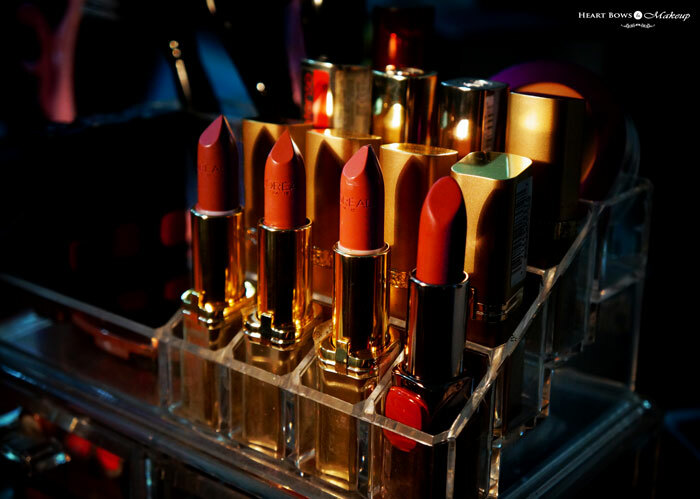 And my search finally ended with gorgeous choclate-y browns to nudes from L’Oreal Paris Color Riche Lipstcks.. 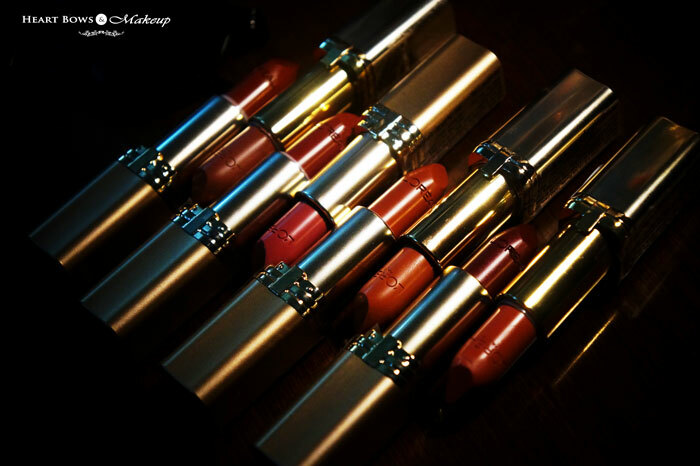 These lipsticks come in a variety of shades and finishes hence you’re sure to find your perfect brown in the extensive shade range. 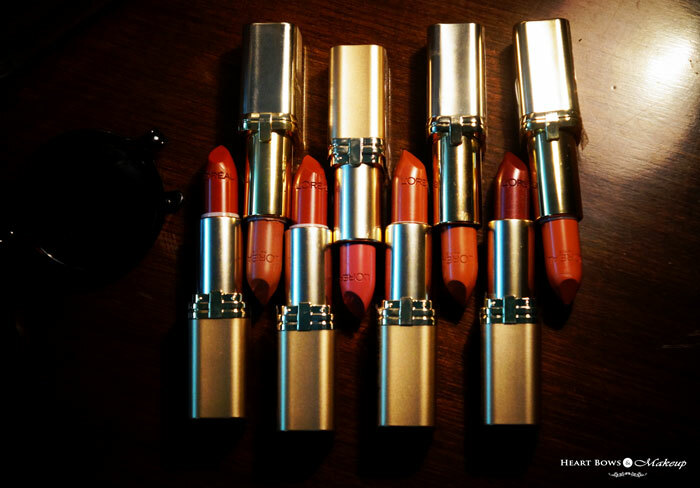 Taking #MyBrownObsession further, I shall be swatching and reviewing my favorite brown L’Oreal Paris Color Riche Lipsticks so stay tuned and get some inspiration to indulge in this warm and trendy color palette. Best Exercises To Tone Thighs! Sea Salt Benefits + 9 Ways of Using It!